1. 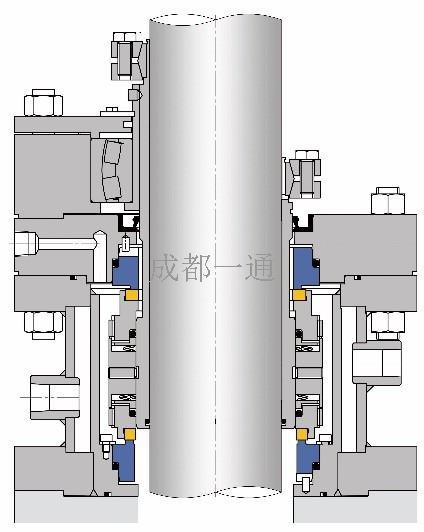 Multi-spring, dual face balanced cartridge structure. 2. 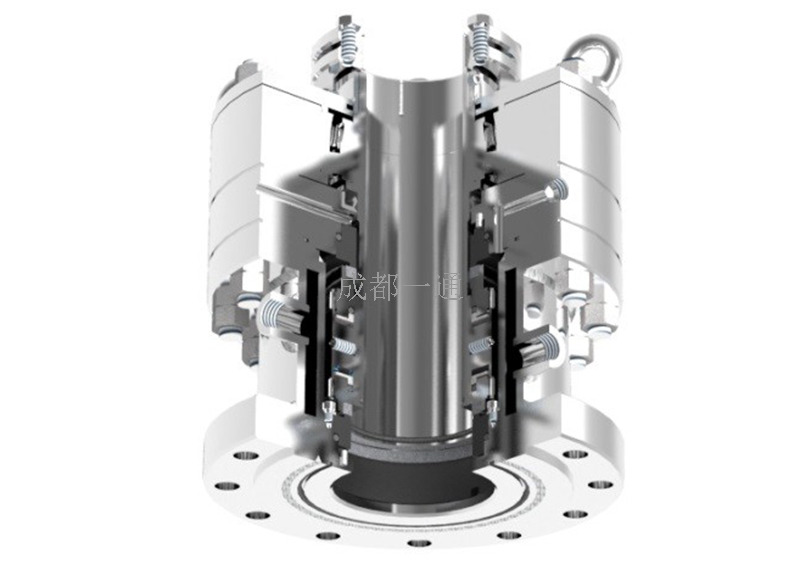 With self-aligning bearings (optional), limit shaft runout. 3. Stationary ring with stop block structure prevents medium fluctuations. 4. Easy to install,stable performace. 5. Equipped with cooling jacket to ensure a good working environment. Oil, water, weak acids, weak bases, flammable, explosive and toxic mediums, etc.